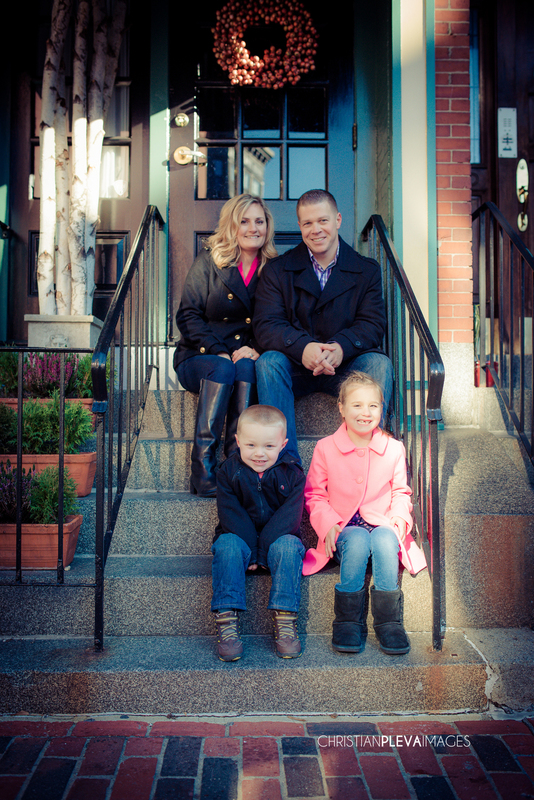 Even though it was really cold when we shot around the North End with the Griffith family, everyone did a great job. Especially the kids! So here are a few to start, more to come!